The Reebok Stomper worn by Sigourney Weaver in the 1986 Ridley Scott cult classic film Aliens. In 2016 the Stomper was re-released for the 30th Anniversary of the film. E J Melling were commissioned by Reebok in Boston USA to produce a highly limited run of a special edition box to house the Reebok 30th Anniversary High Tops. 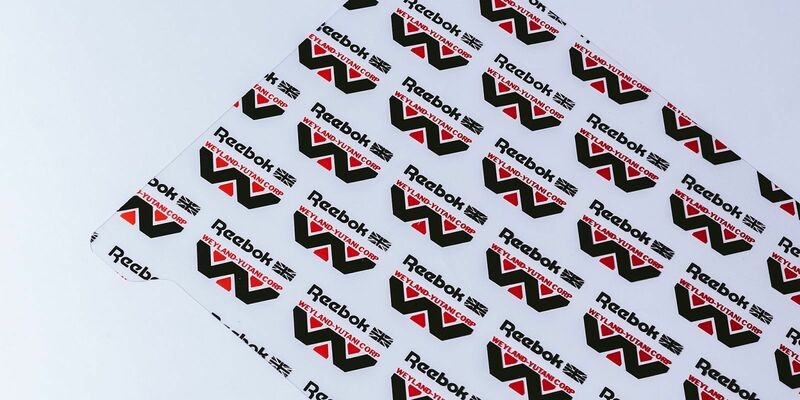 Our extensive range of quality global supply options enabled us to secure a low run in keeping with Reebok’s budget. 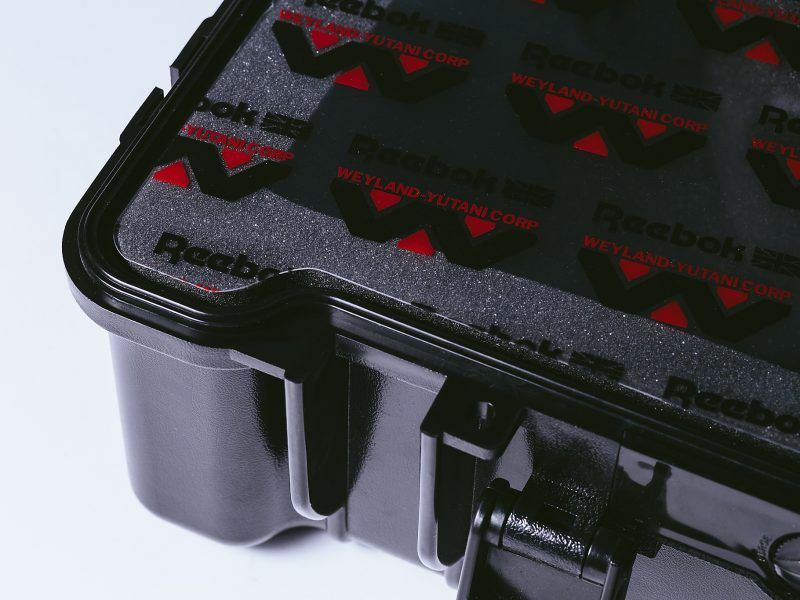 We selected a bespoke size reinforced plastic tool style box to fit the theme of the film which we presented to Reebok who were happy to proceed. 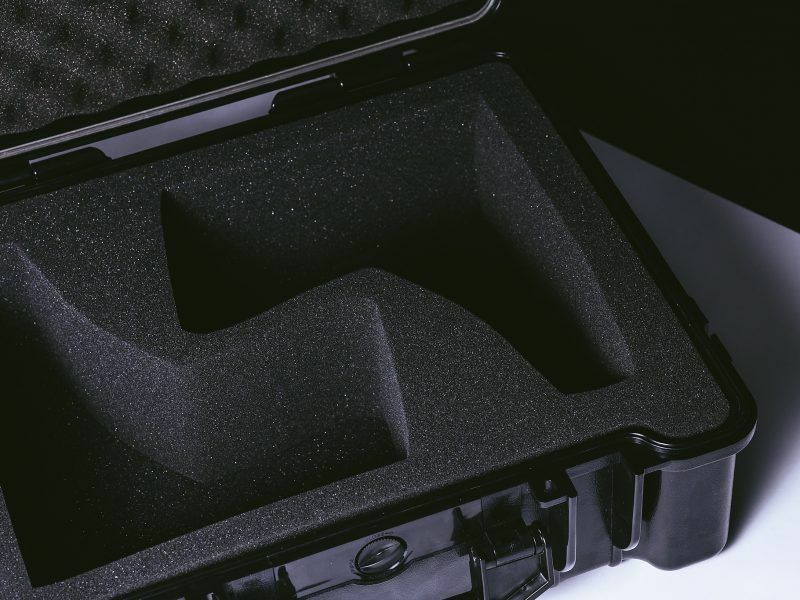 We were able to secure a north east based 3D graphic designer to create each mould for the EVA foam material within the case to hold in place the various shoe sizes, an incredibly time consuming part of the project. 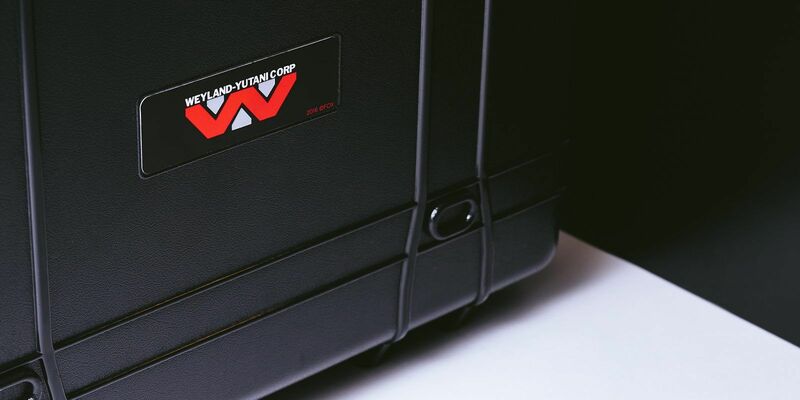 Finally the transparent PET printed sheet with the Reebok Weyland Yutani brand was sourced from one of our plastic low run specialists. Final samples presented to Reebok with all key components of the project and within budget. The project was delivered successfully pre global launch deadline. Four suppliers in total were utilised for this project highlighting our ability to pool talent from all corners of the globe and manage a project to a fixed deadline.